Join staff and docents for interactive guided walking tours that teach about the expansive history of the Brooklyn Bridge Park site. 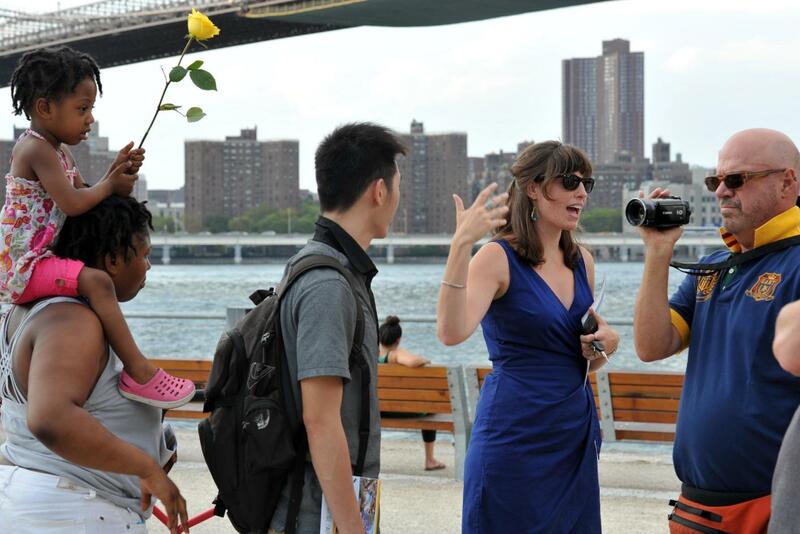 Conservancy Docents provide Waterfront Walks educating the public on the park’s unique design, history, and ecology on the last Sunday of each month at 11:00 AM, May - October. Wear comfortable shoes—these tours traverse the beautiful park landscape! All tours meet at the entrance to Pier 1 and last about an hour. Don’t forget to RSVP here. 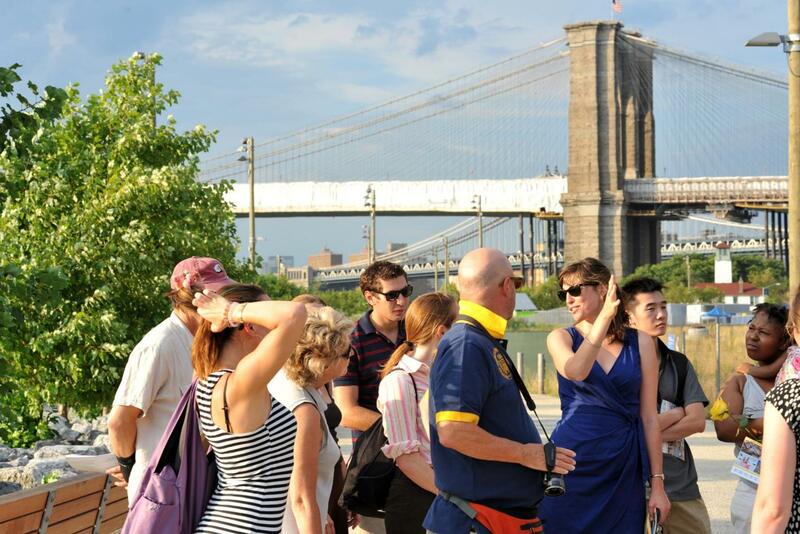 Groups of 6 or more may schedule a private group tour of Brooklyn Bridge Park, led by one of our Conservancy staff. Private tours require a donation made to the Conservancy and can accommodate up to 40 people. Please fill out a Group Tour request here.